Chalk it up to human ingenuity that, sometimes, what is manufactured from minerals and other resources can serve an artistic purpose. 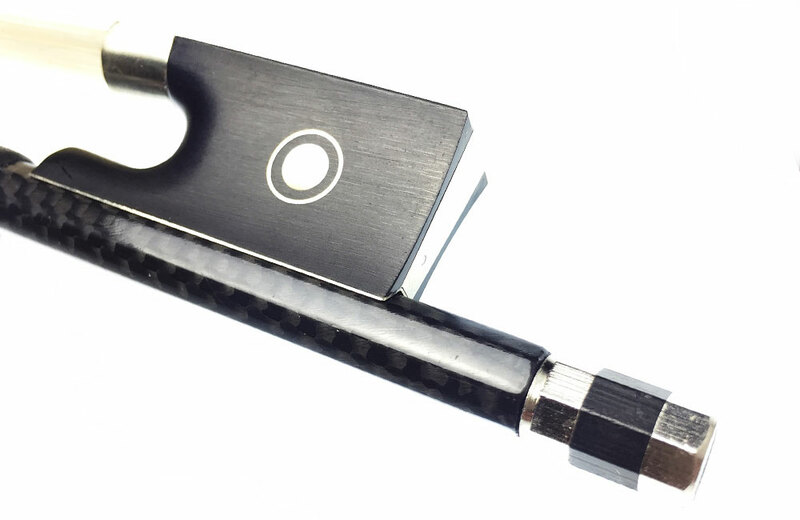 This is not to say that carbon fiber bows are perfect substitutes for wood bows – they are not – but for several reasons the manmade material is embraced by serious musicians, either as their primary bow or as a backup for certain kinds of playing. Sound – Serious musicians almost universally prefer the Pernambuco bow for a richer and more nuanced timbre or resonance. But some will keep a carbon fiber bow for outdoor playing, or for playing within a large orchestra; they save their wood bow for chamber music where the violin, cello or viola voice is more pronounced. 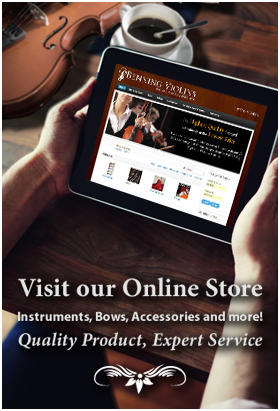 Factors affecting the choice and preference for a bow type include the instrument itself and the musician. Darkness and lightness of sound, speed of play, weight and balance all factor in. The best advice is to try both wood and carbon fiber bows to get a sense of the differences and similarities.